Kiawah is a quick, 33-mile trip from Charleston International Airport (CHS), and 10 miles from Charleston Executive Airport (JZI). A causeway joins this private island to the mainland, so getting here is easy. 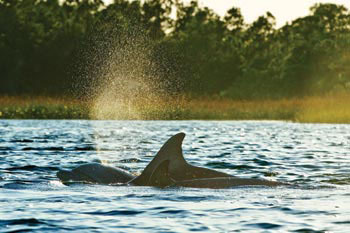 The Island consists of 10,000 acres of land, is more than 10 miles long, and is 1.5 miles at the widest point. There are 30 miles of paved trails and 10 miles of beach. 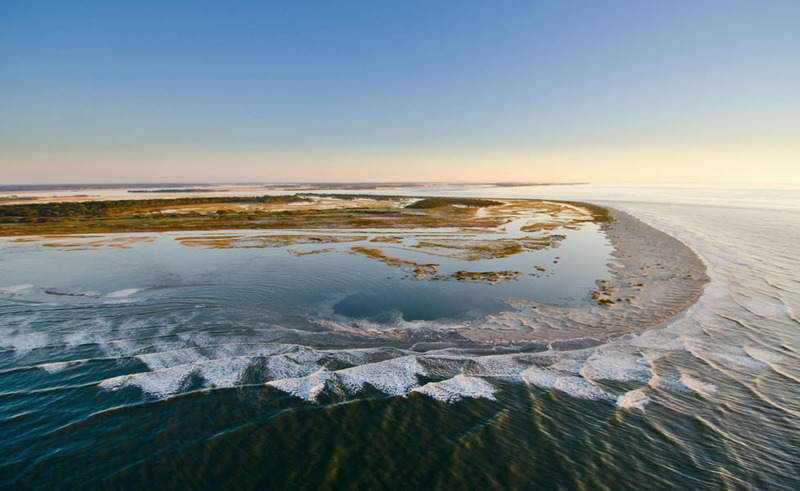 The Town of Kiawah Island: The mayor and four council members set overall policy in matters concerning the operation of the Town’s affairs and ensure that the policies established by the Town Council are performed effectively. 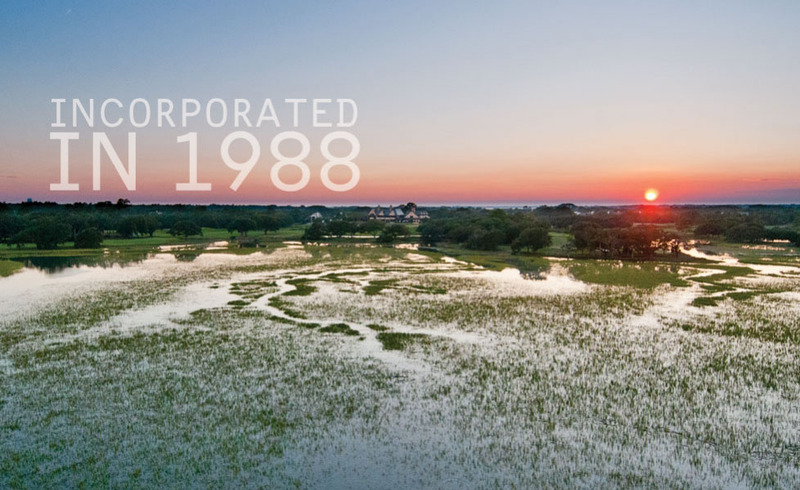 Kiawah Island Community Association: A mandatory-membership, not-for-profit corporation that manages the businesses and properties that contribute to the overall ambience and property values of Kiawah Island. This includes maintenance of the roads, ponds, landscaping, leisure trails, other common areas, and facilities including The Sandcastle, the Cinder Creek Pavilion, and Rhett’s Bluff. This infrastructure and these facilities are owned in common by all Kiawah property owners. 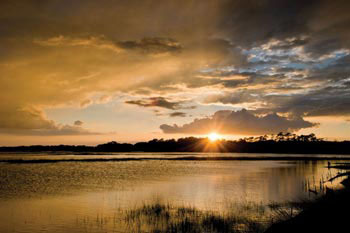 Kiawah Island Golf Resort: Manages The Sanctuary Hotel, The Sanctuary Spa, Kiawah Island Golf Resort Villa rentals, the Kiawah Island Tennis Resort, The Golf Learning Center, Night Heron Park, and the five resort golf courses on the Island (The Ocean Course, Turtle Point, Osprey Point, Oak Point, and Cougar Point).